When it comes to user experience of a website, we are always in pursuit of improving it. This is mostly because improving UX means improving metrics, like conversion and bounce rate, which are important for a business. For this purpose, we don’t hesitate to test new UX trends on our website. 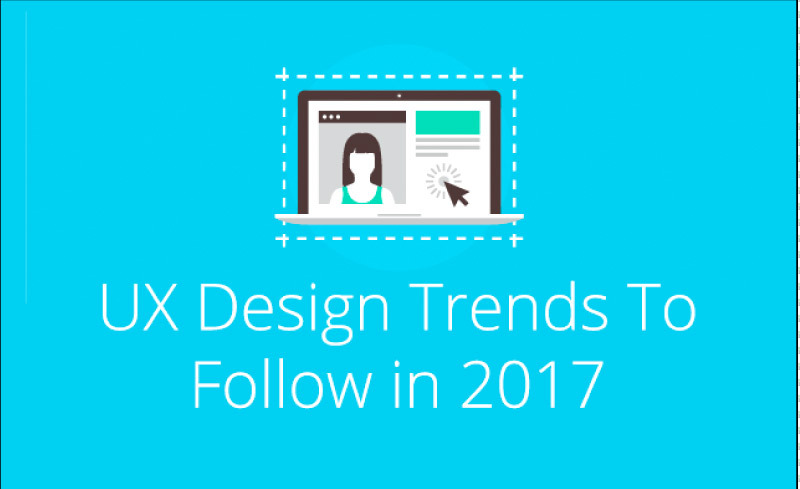 For this reason we need to keep an eye on some recent UX trends and decide which to follow in 2017. When online readers come across an article they scroll up and down to see how long it will take for them to completely read it. If it’s too long and looks uninteresting they will either just scan it or leave the page. To prevent this, it is best to state the estimated time it will take to read an article. This will give user an idea whether they should spend time on reading this article or not.